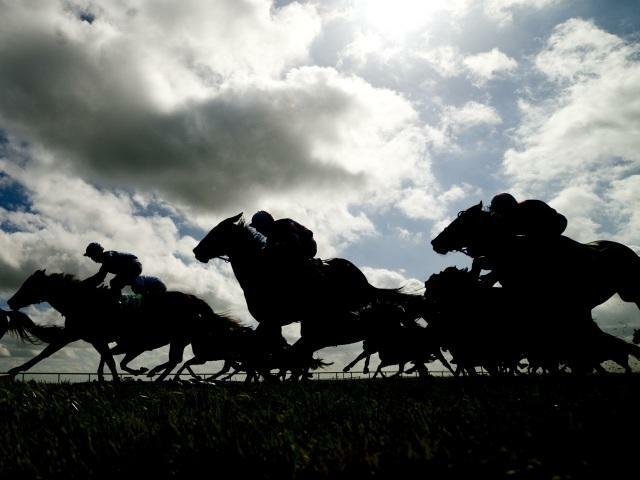 Timeform pick out three bets from Kenilworth on Wednesday. Tyrandeus is an inexperienced sort by South African standards with just the one run so far but may still be capable of winning his maiden today after an eye-catching second here over course and distance earlier in the month. After opening at 59/10 on course he drifted all the way out to 20/1 when the stalls opened but belied those odds to be beaten a length and three-quarters by Captain Falcon with two lengths back to third giving the form a solid look to it and with nominal improvement Tyrandeus can score today. Township Melody has been running well lately without success and deserves to get her head in front this afternoon. A daughter of Pathfork, she was only beaten three-quarters of a length over this course and distance in late July before finding an extra furlong stretched her stamina here last time out when a length second to Libra. The return to this trip seems sure to suit him and with the Justin Snaith horses in good form, Township Melody can score this afternoon under top jockey Callan Murray. Destiny Duchess is becoming a little frustrating for her supporters after four runs without a success, but put in her best effort yet when a length fourth to Summer Olimpics over course and distance in what looked an above average maiden with the thiord and eighth winning next time out. Trainer Brett Crawford has his string in fine fettle of late which is a positive as is the booking of Corne Orffer to ride the daughter of Noordhoek Flyer, and with any further improvement Destiny Duchess ought to prove too good for these rivals.